It was time to take a break from all the tech, and a trip to Udaipur in the blink-and you-miss-it Indian autumn was the best decision ever. The week-long vacation with the entire Srijan team was a super fun experience. 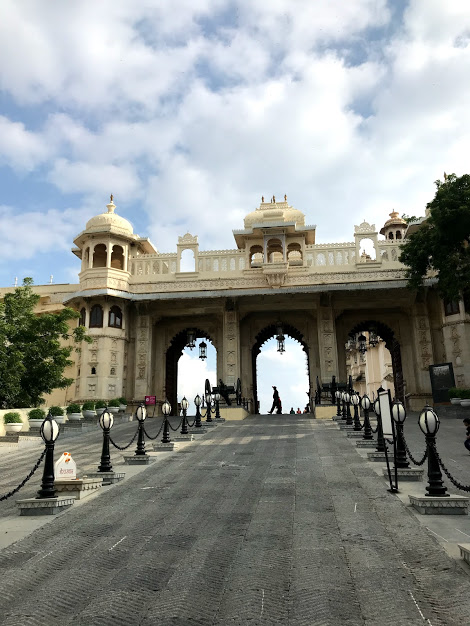 Udaipur, the “City of Lakes” and home to the Rajputs is a land of fairy-tale palaces, lakes, temples, gardens, and narrow lanes rich with royalty and valour. Their reflection in the quiet waters of the Lake Pichola is an alluring sight. The weather was pleasant and breezy, with the city getting ready to settle into winter. 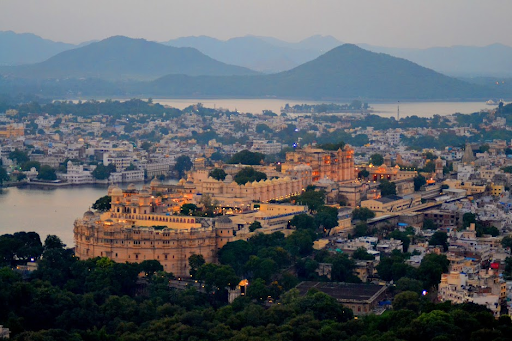 Our days were filled with hopping from one majestic site to the next and believe me, there’s not a dearth of breathtaking views in Udaipur. On our first day, we went to the City Palace. 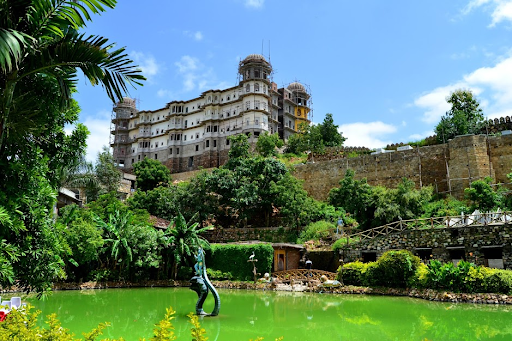 Built in the heart of Udaipur, this architectural marvel also houses a museum with different collections of old weapons, Mor Chowk etc. Within the complex are the Manak (Ruby) Mahal, Chini Mahal (covered by ornamental tiles), Surya Chopar(with an ornamental sun), Moti Mahal (has mirror work), Bari Mehal (has a beautiful garden) and the Zenana Mahal (has exquisite paintings). Day 2 was spent taking in the rich history of Haldighati, the site of the famed battle between Rajput king Maharana Pratap and the Mughals. 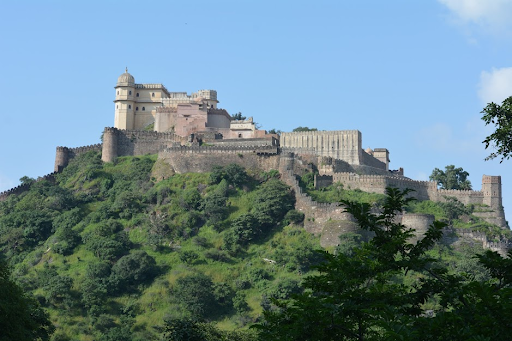 The site also has a memorial to Chetak, the Rajput warrior’s horse made famous in epic tales. The history of the place is shown through beautiful special effects and animatronics. Then we went to Shrinathji Temple in Nathdwara Only one temple in India of Shri Shrinathji at Nathdwara, Rajasthan. You could find your inner peace here. Once you are inside the temple, you will feel truly blessed and would like to spend more and more time inside. The main temple opens for darshan at a specified time and there will be long queues to get in. A mesmerizing town with so many heritage walks Also, shopping street has many varieties of clothes, jewelry paintings etc. 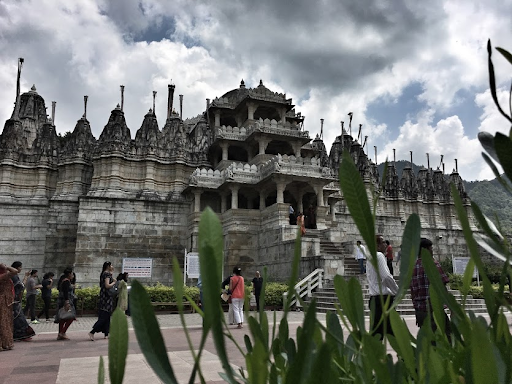 On the Third day, we went to Ranakpur Jain temple which is a masterpiece of architecture, There are 5 temples Situated in the village of Ranakpur, The entire building is covered with delicate lace-like carvings and geometric patterns. The domes are carved in concentric bands and the brackets connecting the base of the dome with the top are covered with figures of goddesses. 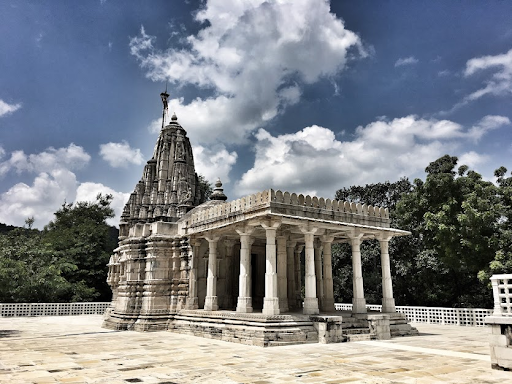 Ranakpur Temple is undoubtedly a wonder. 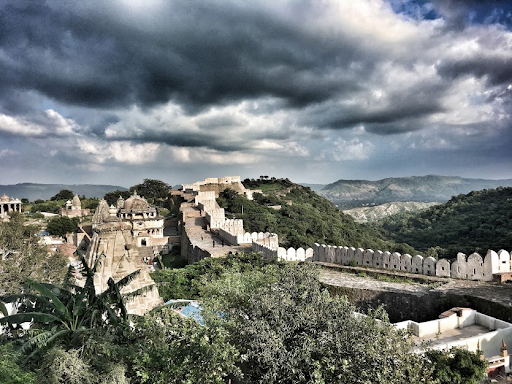 Our final stop was the imposing Kumbhalgarh Fort, the second largest fort in Rajasthan after Chittorgarh Fort, also known as The great wall of India. 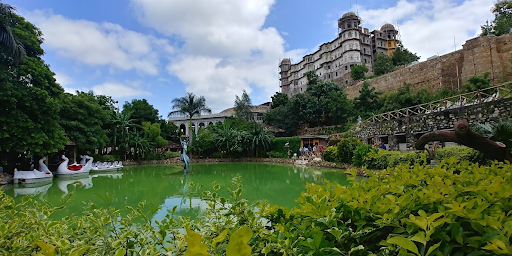 Located 80 km north of Udaipur in the wilderness, the green hills make it hard to believe that you are in the desert state. o Since no vehicles are allowed after the fort entrance gate, the only choice to explore the fort is by walking and it’s all worth it. The trip was one of the most memorable experiences, both because of the people and the places. But for now, it’s back to the office and all things tech. Hampi, a beautiful combination of surreal landscape, paddy fields and mystical structures. Tejomay does a recap of the events at Google Developer Days 2017. View session videos and more.